Fill out your information and book a professional housekeeper to maintain your home properly. 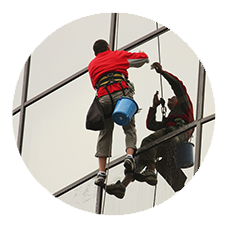 Hire a cleaning team if you need to fully sanitize the full premises of your home or workplace. We offer our customers a choice from a wide selection of services, including professional housekeeping and maid services, as well as fully customizable cleaning solutions. We feel confident our team has to offer much more to our clients than the competition. 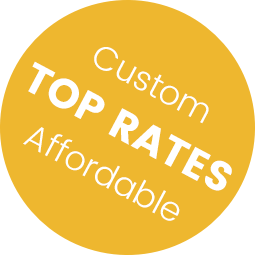 Get the full package – top grade services at very affordable prices. The process of hiring us is very straightforward and simple – just call or send us an email via the form. 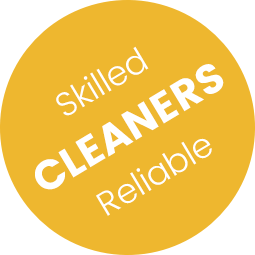 Our aim is to offer the highest quality housekeeping and cleaning services in Chicago at the lowest prices. Our team boasts a 100% client satisfaction rates and we always go the extra mile for our customers. Call today to learn all you want to know about our housekeepers, maids, cleaners and the pricing plans. We utilize green solutions we maintaining the homes of our clients or cleaning their stores/offices. Our staff consists of only experienced and highly skilled experts who will provide you the best services possible. If you are looking for the best housekeeping service on the territory of Chicago, you are in luck, because we at Housekeeper Chicago are a team of well trained, fully certified and very able professionals who know how to handle such a line of work impeccably, without stress, strain and hassle. We simply do what is best for our clients, which means that we do what is best for you. 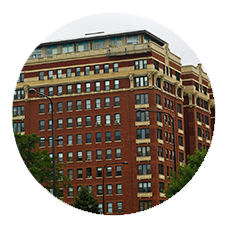 Our housekeeping experts operate in all Chicago zip codes and would be readily available at any time that you would like them to. 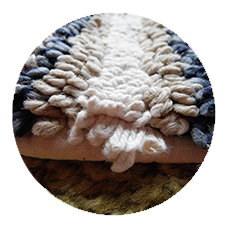 All you can expect from us is diligence, professionalism and care for the detail. Let us be the people who are going to help you maintain your house or apartment in a perfect condition, using tested methods and eco-friendly equipment. All you need to do is pick up the phone and make a reservation. Housekeeper Chicago works on some of the most competitive prices imaginable, and often you will be offered very attractive discounts that you just cannot pass by. We can be reached over the phone, via our contact form and livechat – take your pick and let us do what we have always done best. Chicago is the third largest city in the United States and one of the most important economic hubs of the country. The area is home, among other things, to the Chicago O’Hare International Airport, which is cited as being the busiest commercial airport in the world. The city center is colloquially referred to as The Loop. In addition to being the location of all the important commercial spaces in the city, the Loop is famed for its modernistic public art, including works by such reputed names as Picasso, Joan Miró, Marc Chagall and dozens more. It is a real experience walking past those. Over the years we have helped numerous clients who were left completely satisfied with the services we’ve provided them. You can check out what some of them had to say about us. Last month we moved into a new office but the place is in an old building and was a real mess. We’re very happy with the work your cleaner did. Both me and my husband are very busy to taking care of our home is difficult. The housekeeper we booked from you is great. 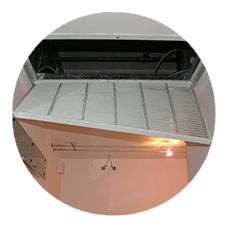 We hired a couple of guys to take care of the air ducts at our office. Finally we can breathe properly. Thank you very much. This spring we decided to give the carpets at our house a proper cleaning. I’m very happy with the result – they look brand new.